UNIONDALE, Long Island (WABC) -- A Uniondale teenager was arrested after a bomb threat was called into a high school Friday. 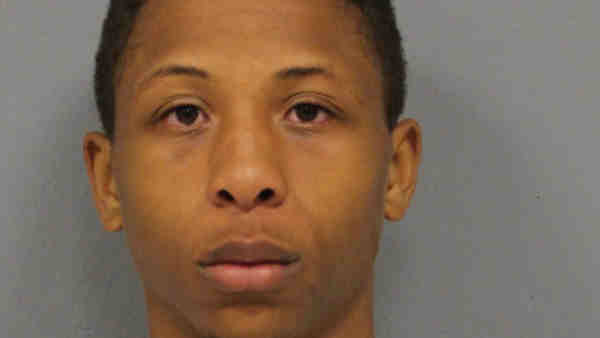 Tahmari Lowe, 17, was arrested at his home and faces charges of making a terroristic threat. According to the Nassau County Police Department, Uniondale High School received a bomb threat by phone in the school. The school was evacuated and police were notified. While officers were at the school, a second call was received saying there was a bomb inside. These were the fifth and sixth such calls received by the school since Sept. 15, all from the same phone number. Lowe is charged with six counts of making a terrorist threat and was scheduled for arraignment Saturday in Hempstead.